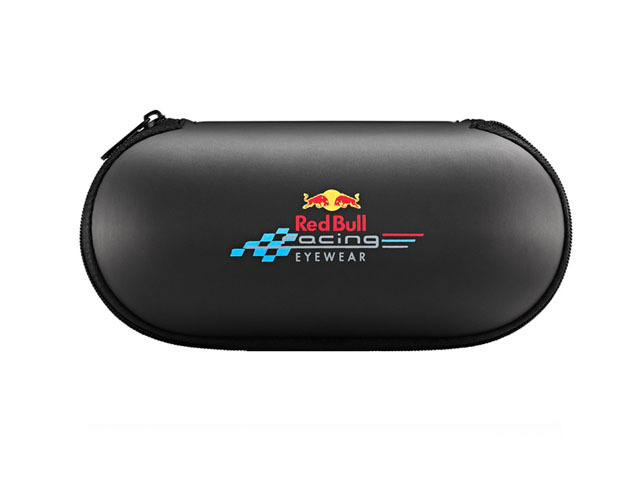 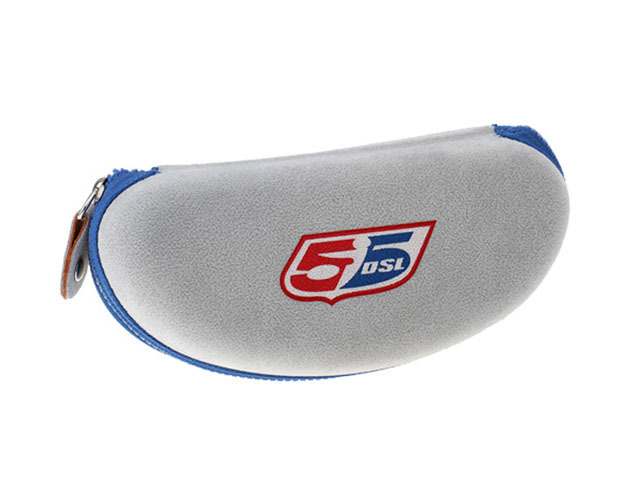 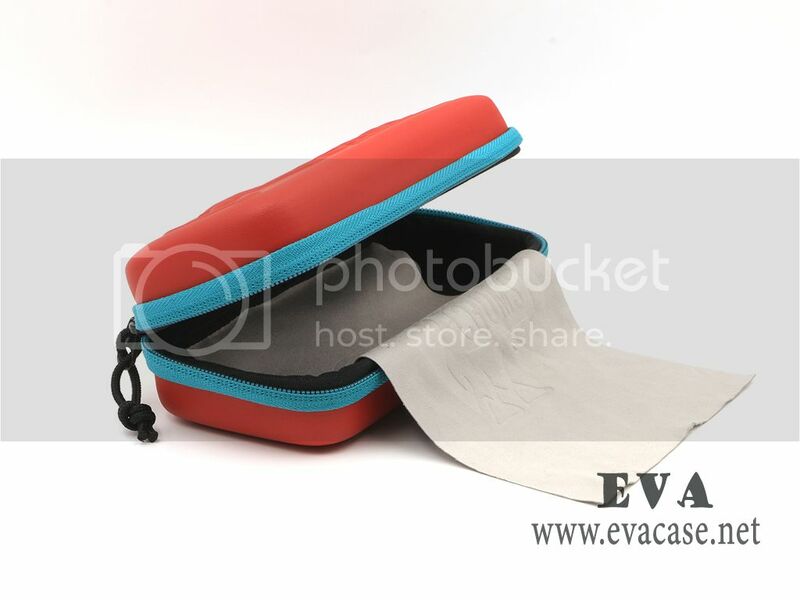 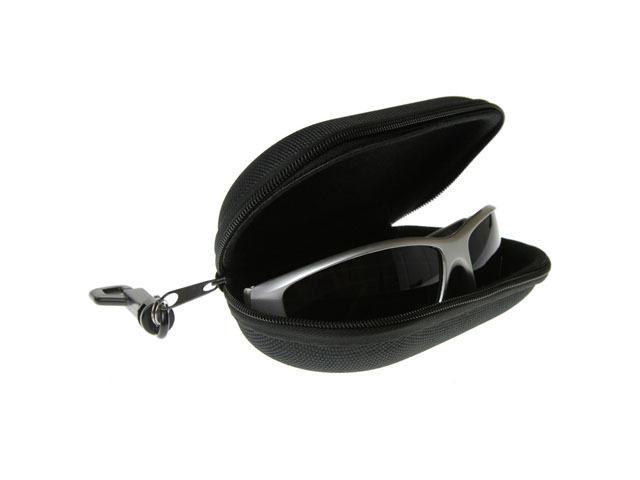 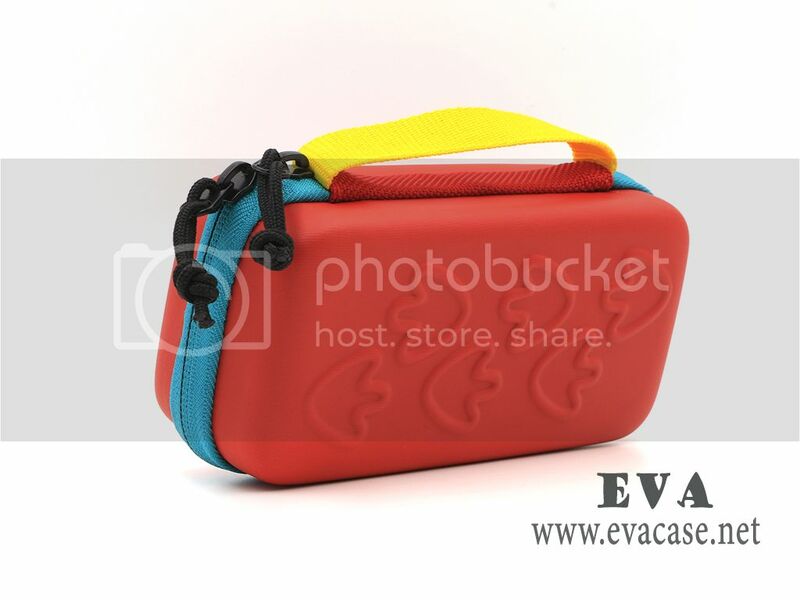 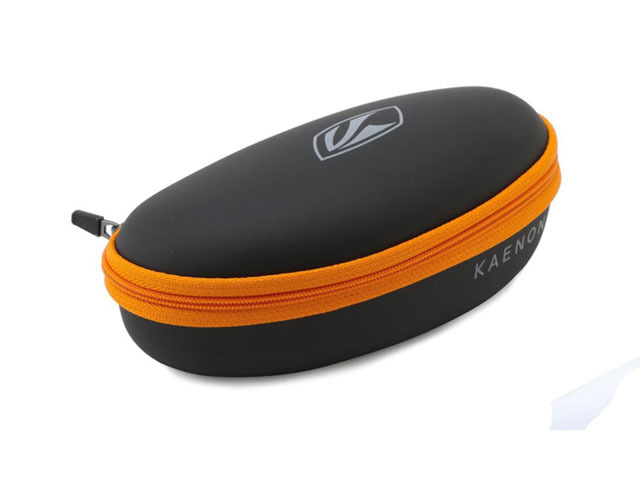 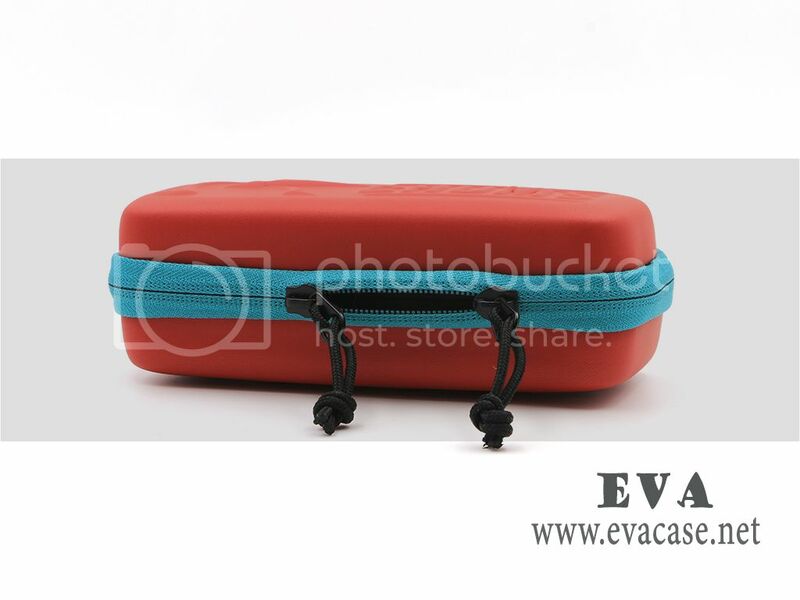 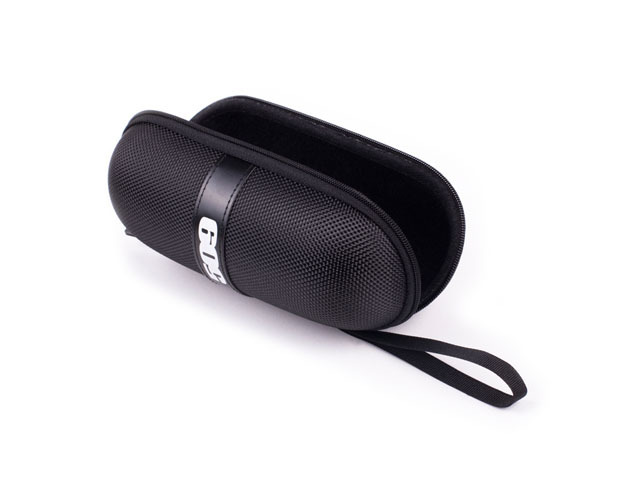 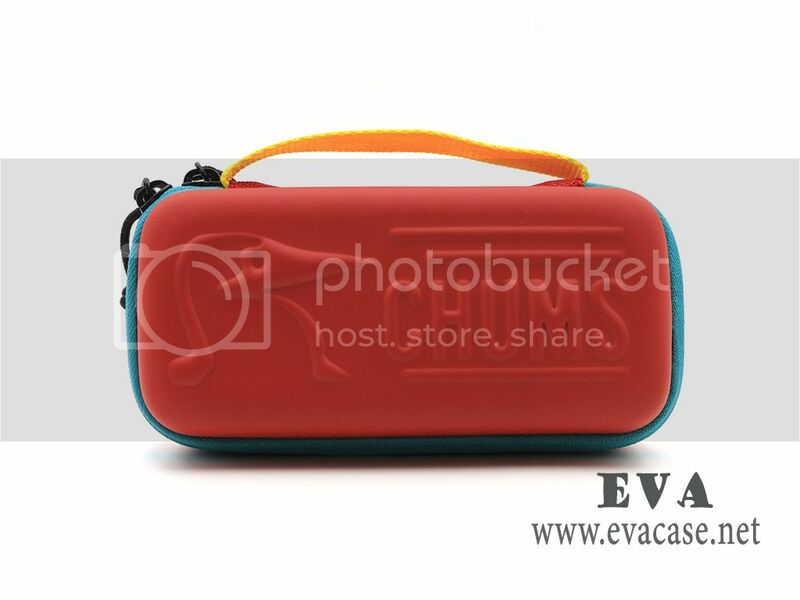 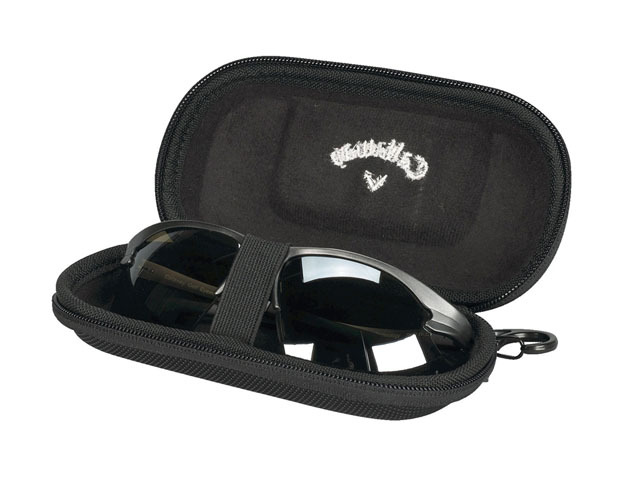 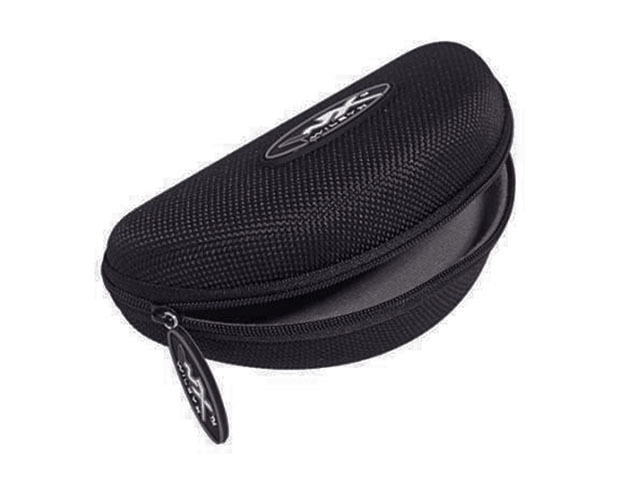 The engraved sunglasses case is a typical vinyl case, it was made from high end quality red PU leather coated with molded EVA foam; it is designed for CHUMS, with clean cloth inside, easily carrying by webbing handle, and keep your luxury sunglasses in safe. 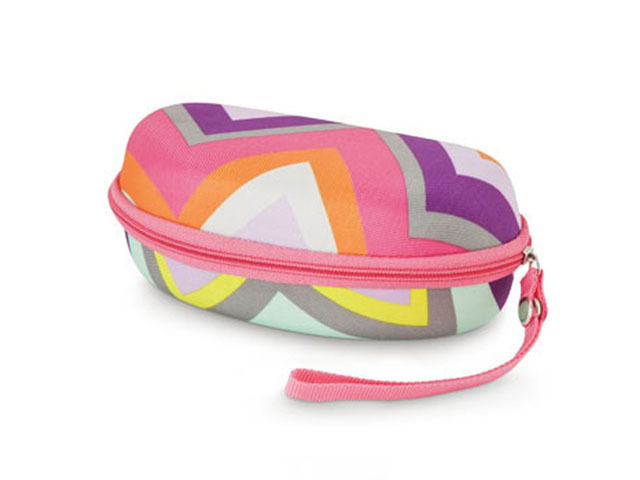 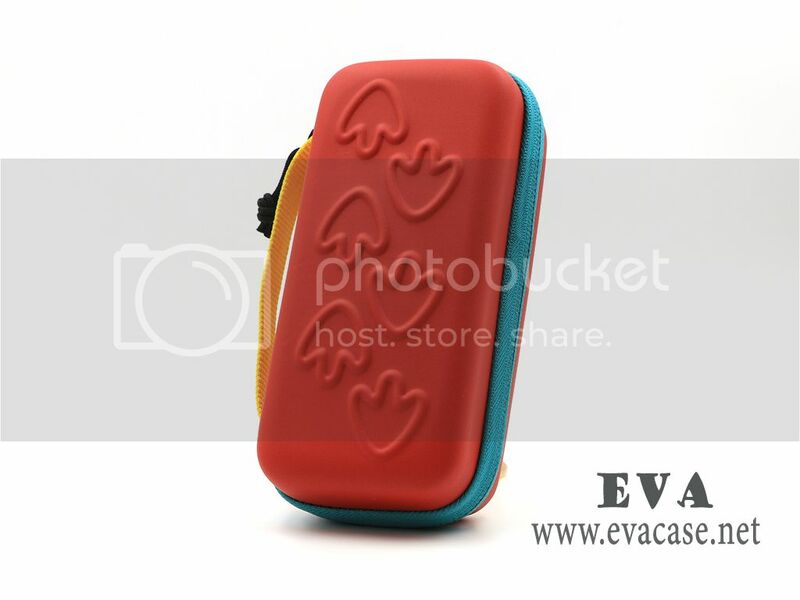 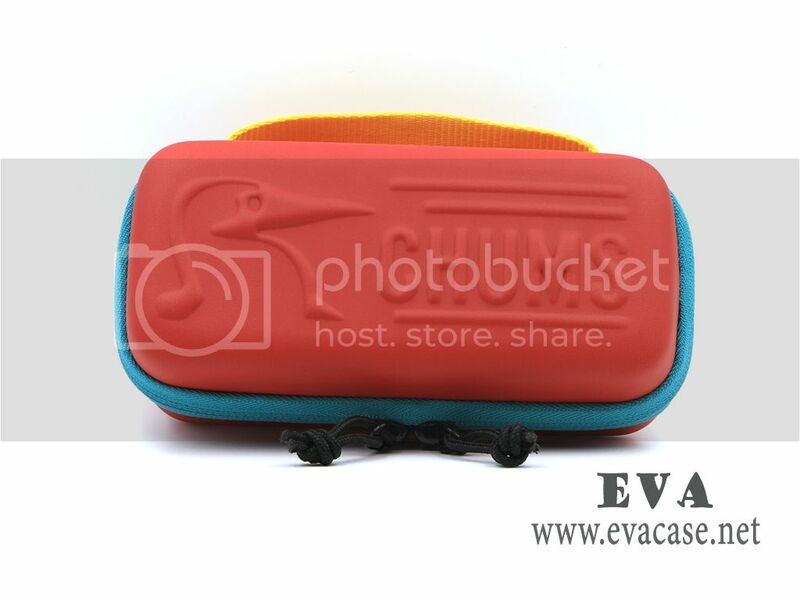 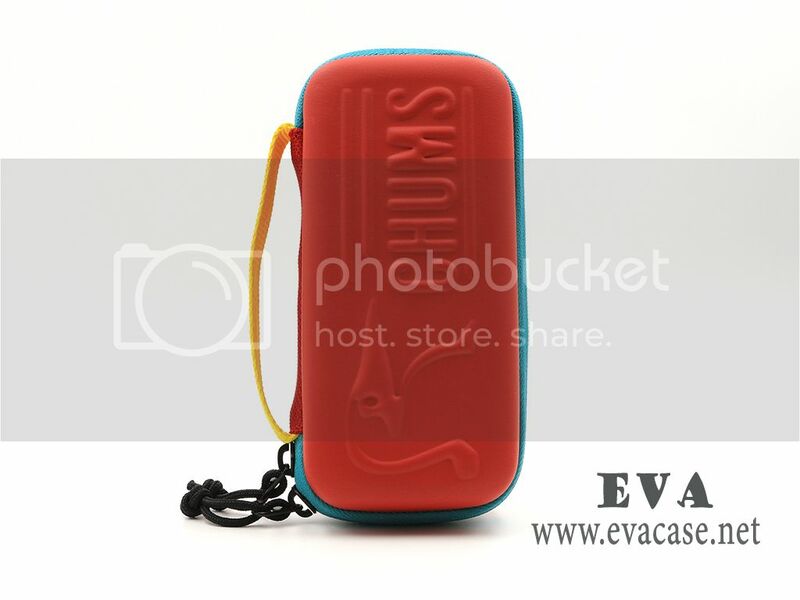 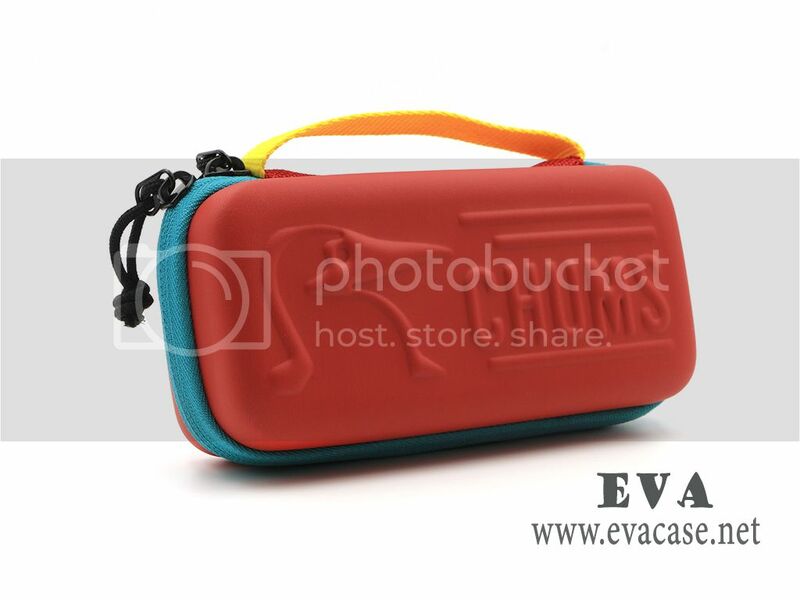 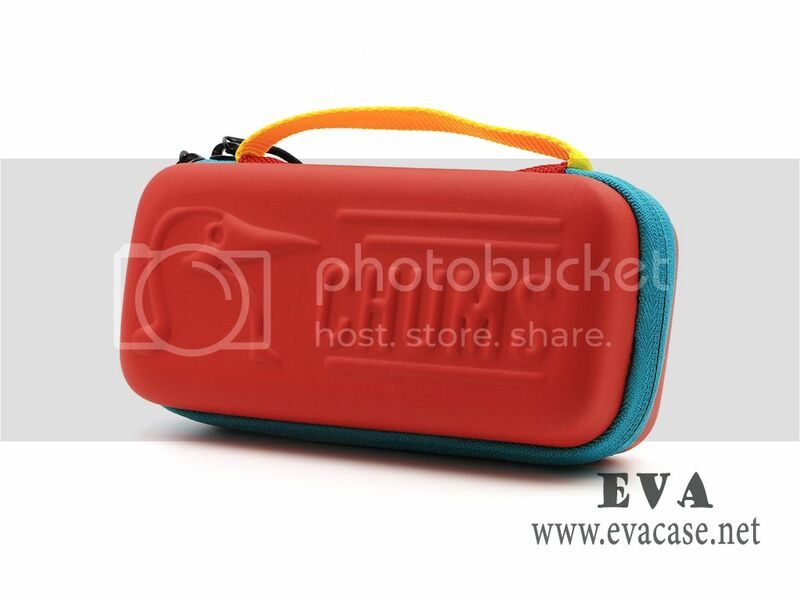 The custom EVA sunglass case is with an embossed logo of CHUMS on top, also have other 4 sizes mold in stock. 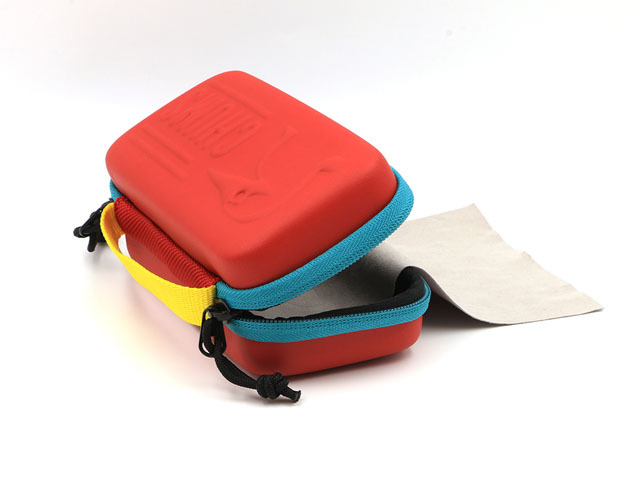 We are the professional vinyl hard case factory from China, and we also produced other goggle cases, such as ski goggle hard case, swimming goggle case, etc.